Public lighting systems need no longer be defined by the yellow light of high-pressure sodium lamps, which were chosen purely based on their efficacy. Now there is another option, one that is simply better. Advancements in light source technology now allow us to introduce a new light to our public spaces, a light that combines properties of daylight with energy efficiency. 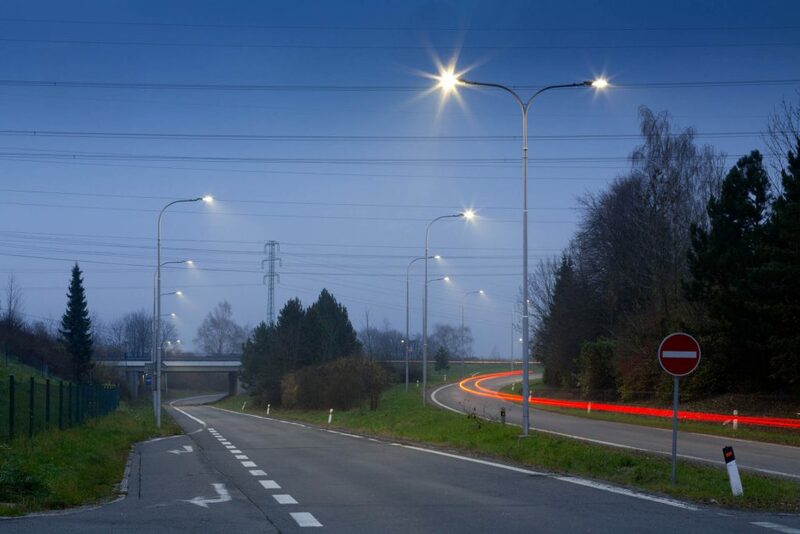 Current standards for public lighting, with a focus especially on the illumination of roads, do not fully implement the findings of modern research and understanding of light. 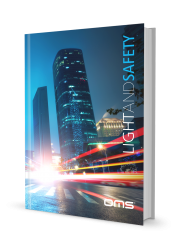 In order to achieve the greatest energy savings it is important that all involved in the creation of standards and the manufacture of luminaires and light sources use the available knowledge to make our streets safer and more efficient. A new way of thinking about the safety, security and efficiency of our streets. 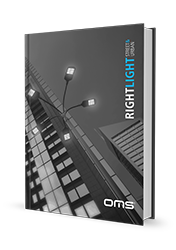 It is necessary to combine our understanding of all lighting parameters to achieve an effective solution. 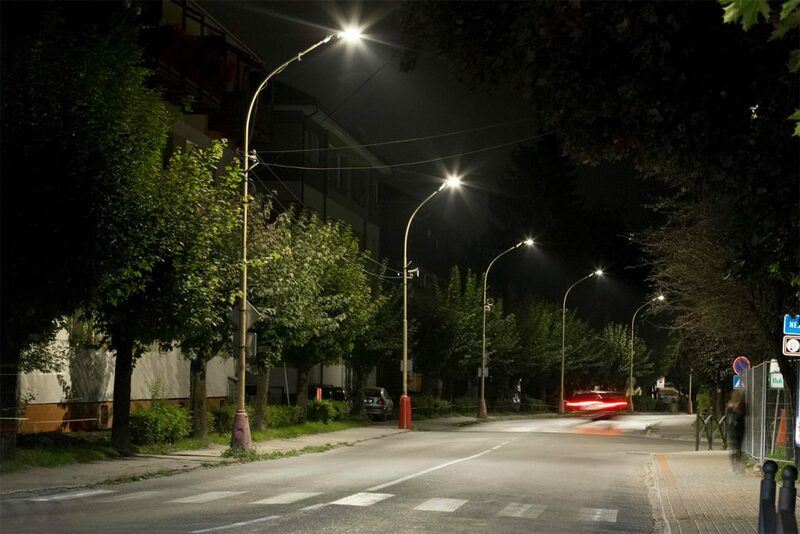 Street and urban lighting systems need no longer be defined by the yellow light of high-pressure sodium lamps, which were chosen purely based on their efficacy. Now there is another option, one that is simply better. The illumination of our streets and urban spaces is fundamental to our safety as well as our visual and psychological comfort during the darker hours. A new way of thinking about the safety, security and efficiency of our streets. 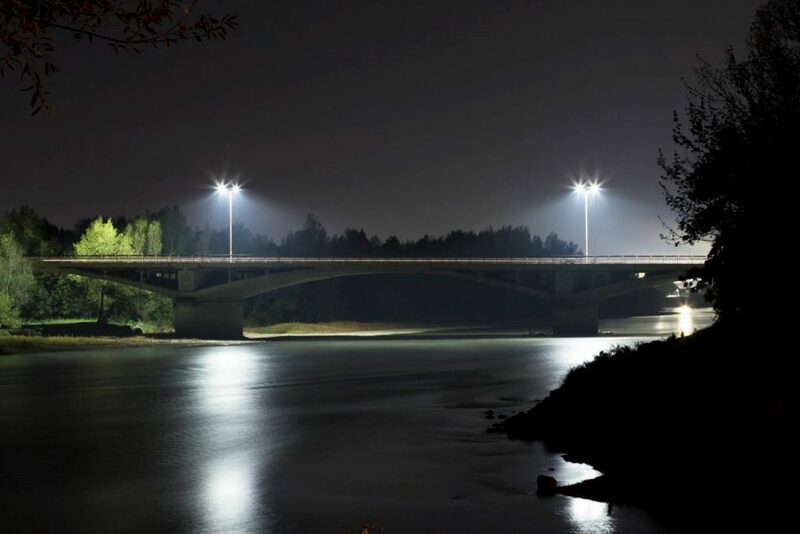 The main function of public lighting in the darker hours is to provide high enough levels of illumination to enable the detection and identification of objects and people, as well as escape routes in the event of an emergency. 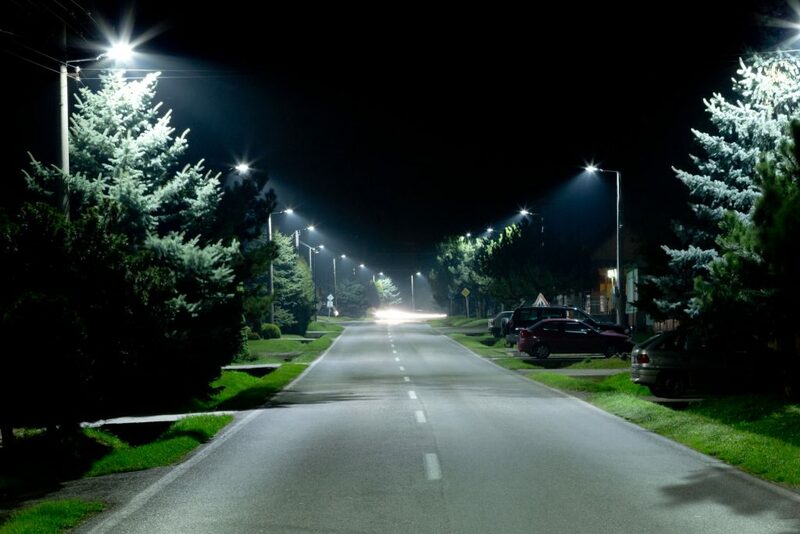 Another function of public lighting is property protection. 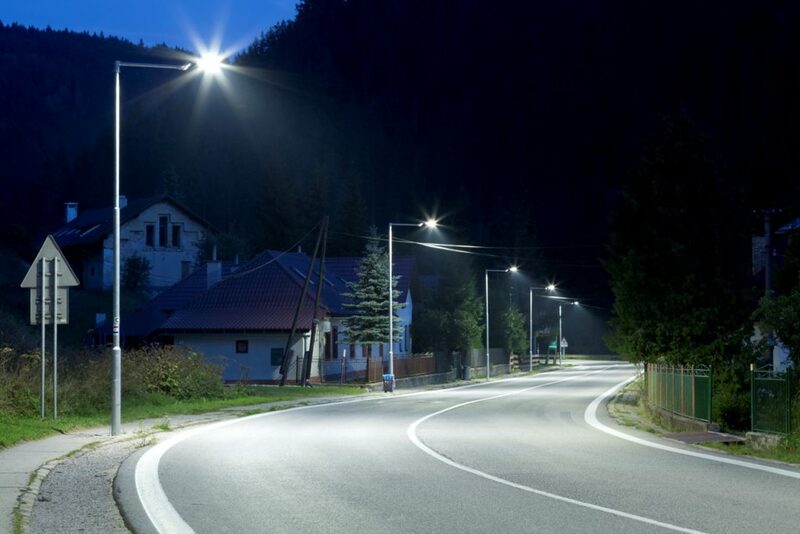 In modern street lighting installations, there exist ways by which to save significant amounts of energy while guaranteeing that the provided light is of an appropriate quality and quantity for the given road conditions in accordance with standards. 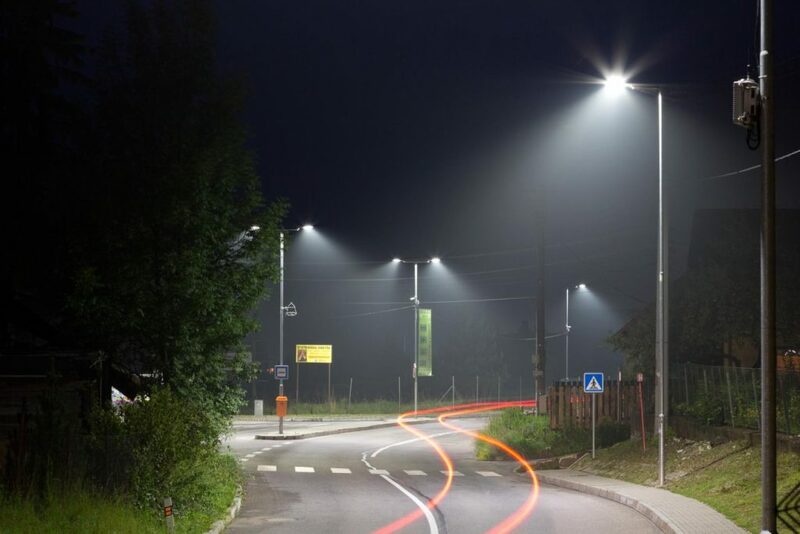 Efficient public lighting positively affects our quality of life, in the form of improved traffic safety on the roads, and added security and safety to residential quarters and public areas after dark. 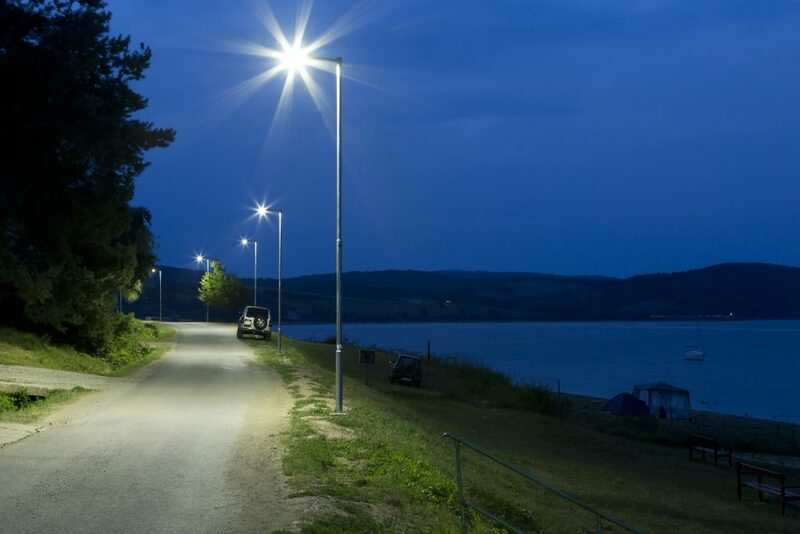 Last but not least, an effective lighting system can play a major role in reducing the costs for public lighting and also allow a saving on the primary energy resources necessary for electric energy production. 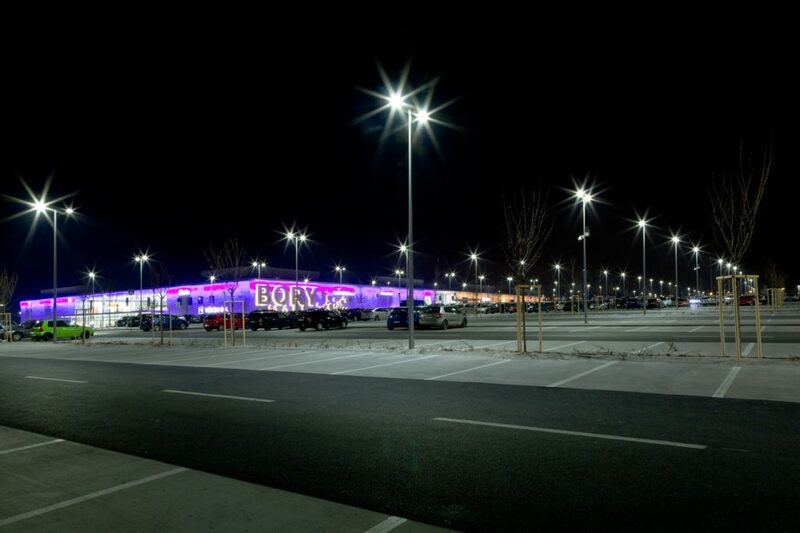 Modern public lighting provides comfort and high level of safety with perfect light uniformity and enhanced peripheral visual acuity. 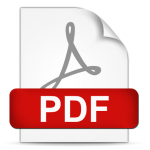 It ensures the reduction of energy consumption and CO2 emission by using intelligent LMS. 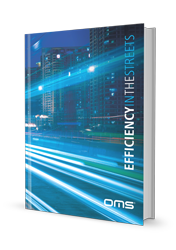 By enhancing the interactivity, we achieve higher quality and better performance of urban services in Smart Cities, while we are able to substantially reduce consumption and costs. Reducing the brightness intensity and providing proper illumination level is necessary to ensure visual comfort and safety for drivers; presence detector scans the motion of the cars, and turns the lights on/off accordingly. Vertical illumination and good CRI supports identification of faces on CCTVs, therefore increases the safety of outdoor parking; astro clock and twilight sensor enhances energy saving and thus makes the parking area green. CitySys means Innovative and Sustainable Solutions for Smart Cities and is able to efficiently use the public lighting network to build the infrastructure for your Smart City. 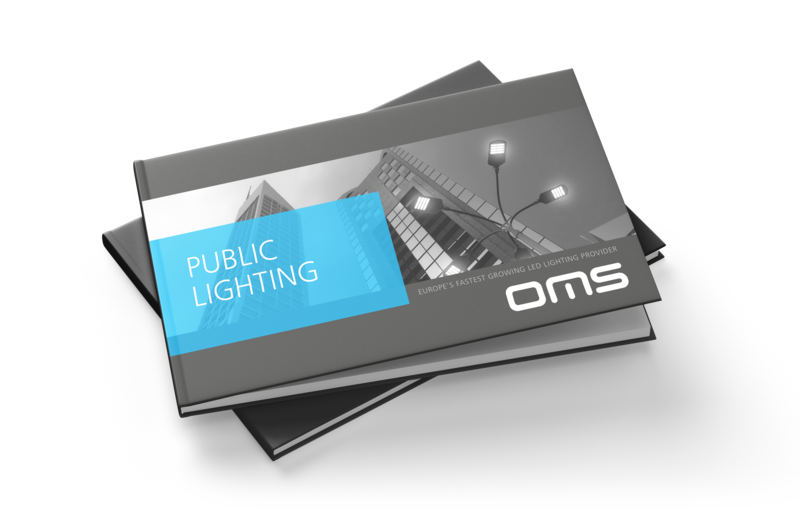 By replacing the luminaries in the public lighting system, it is possible to create a data collection communication network in the fastest and most cost-effective way.